Despite numerous articles that refer to the death of the Indian IT sector (e.g. this one) CAMELOT Consulting Group, an acknowledged innovator currently investing in India, believes that India will become a hub for innovation supporting our vision of future supply chain improvements. During the last 10 to 15 years of large global SCM optimization and IT implementation projects very experienced and skilled Indian resources returned after long project periods from all over the world back home to India. These people are striving to pursuit new paths, to grow and to use their experience that has led to innovations. 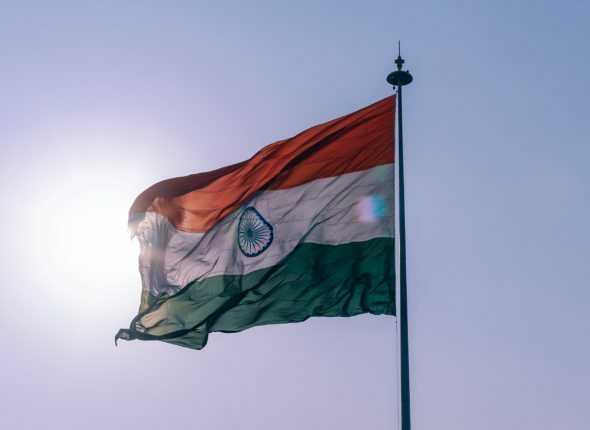 We perceive this as an outstanding opportunity for us – in contrast to the low-cost focus in India that we often encounter during our day-to-day project work. Innovation for us is a key differentiator from the low-cost market in which supply chain optimization initiatives compete nowadays. The low-cost and commodity focus has led to a situation where typical supply chain optimization endeavours by far miss to create the business value outlined in the initial benefit cases to get the project budgets granted in the first place. At CAMELOT, we believe that true end-to-end supply chain optimization that provides real value cannot be achieved with a pure low-cost commodity focus. That’s why we are convinced that innovations are key first to differentiate and second to achieve a state where end-to-end supply chain planning becomes effective and realizes business benefits. Still, it is a struggle to standardize processes supported by appropriate tools to stabilize supply chains, to support the realization of sales targets with higher availability of manufacturing assets and lower inventories. Supply chain improvements are hardly realized nowadays since these projects do not have the right attention among senior business executives but end up in the low-cost IT implementation corner – in the end failing to meet the objectives such as the reduction of the often enormous amount of spare capacities and buffer inventories that are in place to protect the service level targets of our clients. We are convinced that innovation through investing in digital trends that provide value and improve supply chains is key. This is why we believe that India is not a threat, but rather an opportunity to invest in resources working with us on digital innovations such as artificial intelligence or neural networks with the final aim of improving the way supply chains work and to provide true business value. 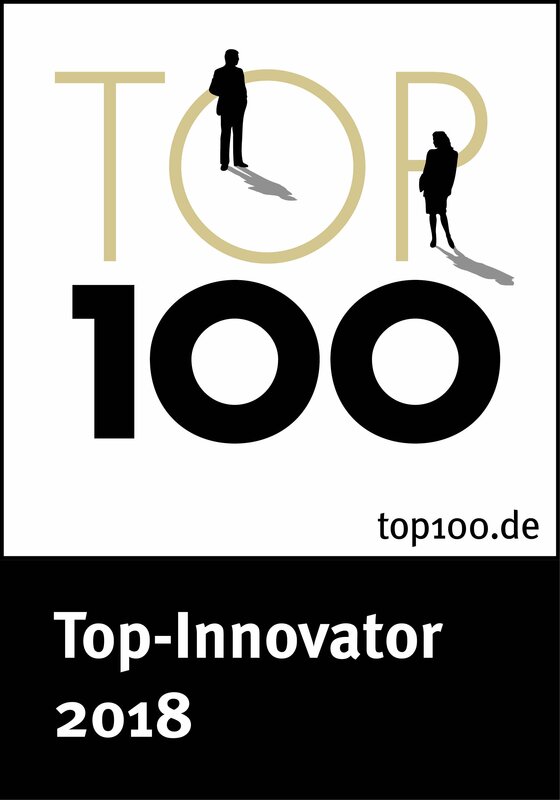 CAMELOT’s multiple recognition as one of Germany’s most innovative companies by researcher Prof. Dr Nikolaus Franke from the Institute for Entrepreneurship and Innovation at the Vienna University of Economics and Business and his team shows that we are on the right track. We received this recognition among others for an innovative concept that has been further developed by CAMELOT for Demand-Driven Material Requirements Planning (DDMRP), which is currently in demand from leading companies.